Was sentenced to death in 1999 for the 1995 murder of Mary Lawson during a robbery. The State's evidence tended to show that on August 5, 1995, Rodney Earley discovered Lawson's body slumped behind the counter in the BP gasoline station on Old Highway 78 in Jasper-unconscious from gunshot wounds to her head. Earley testified that he telephoned the emergency 911 number and that Lawson died before the ambulance could arrive. 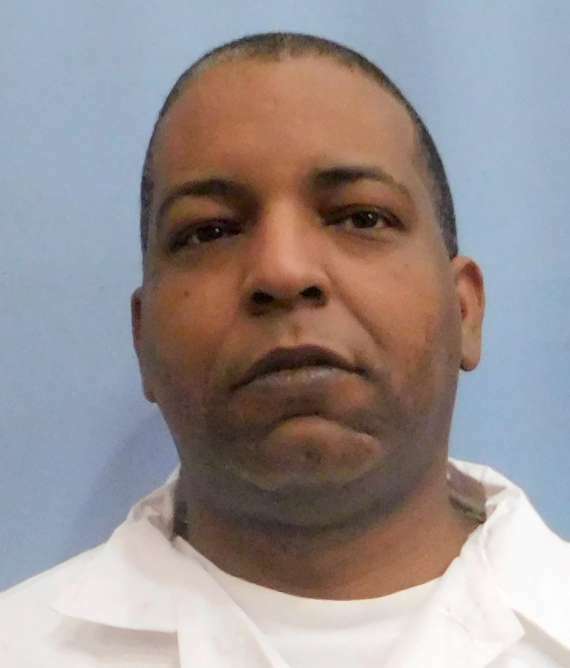 Ira Morris, Johnson's codefendant, testified that several weeks before the robbery/murder he met with Johnson and discussed plans to rob and kill the attendant at the BP station in Jasper. The two agreed that Morris would be the lookout and that Johnson would commit the robbery/murder. On the designated day the two went to the BP station. Morris testified that Johnson approached the counter purportedly to purchase a drink, and he threw his crumpled money down so the clerk would have to pick it up. Lawson stooped to pick up the money; when she straightened, Johnson was pointing a .38 caliber revolver at her head. He demanded money. After Lawson gave him the money in the register Johnson shot at the clerk four times. Morris said that Morris wiped the door clean of fingerprints and left during the shooting. The two met the next day to split the $447 that had been taken in the robbery/murder. Morris testified that he refused to take any of the money because he felt remorse for what he had done. Mar 26 2002	Order extending time to file response to petition until April 15, 2002. Apr 12 2002	Brief of respondent Alabama in opposition filed. May 13 2002	Petition DENIED.